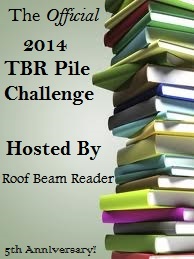 COMPLETED --> 2014 TBR PILE CHALLENGE! Updated 12/11/2014 --> CHALLENGE COMPLETED!!! A few weeks ago, thanks to Loosheesh, I found out that Roof Beam Reader was hosting the fifth annual TBR PILE CHALLENGE, so I decided to give it a try! 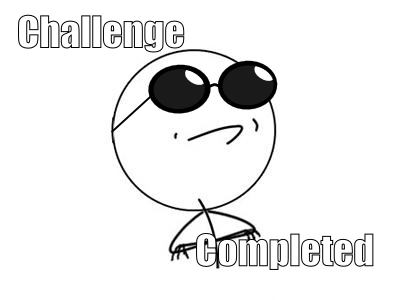 While I was eager to participate just by reading the title ("Challenge? Bring it! 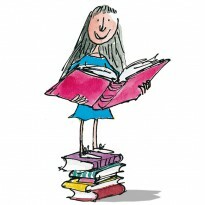 "), the reality was that I had no idea what a TBR Pile Challenge was. In short, the idea is to reduce the pile of books you have in your "To Be Read" list and start reading those books once and for all. You have to choose 12 books, plus 2 alternatives, in case for some reason you can't read some of the books in the original list. You can read the specifics HERE.